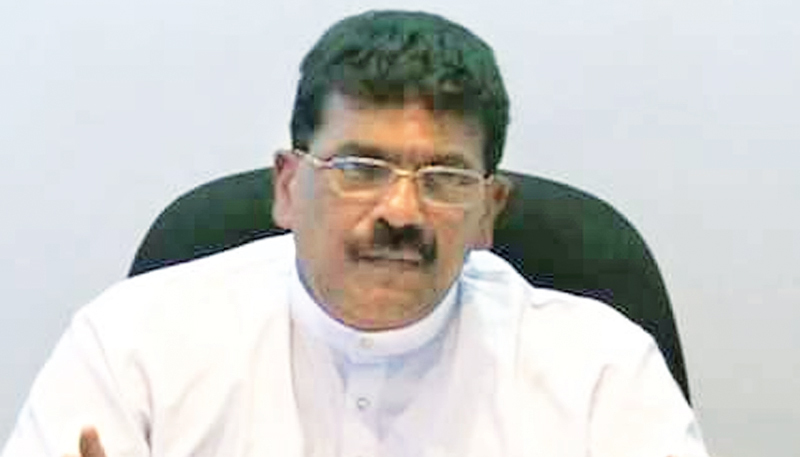 Former President Mahinda Rajapaksa’s allegations of corruption against the government was hypocritical, given that the underworld faced no resistance during his regime, State Fisheries, Aquatic Resources Development and Rural Economic Affairs Minister Dilip Wedaarachchi said. He was addressing a meeting of fisherfolk, recently. The minister said the Good Governance Government had ensured democracy. The public, as well as the media, had the freedom to speak their minds as no one would abduct them, he added.